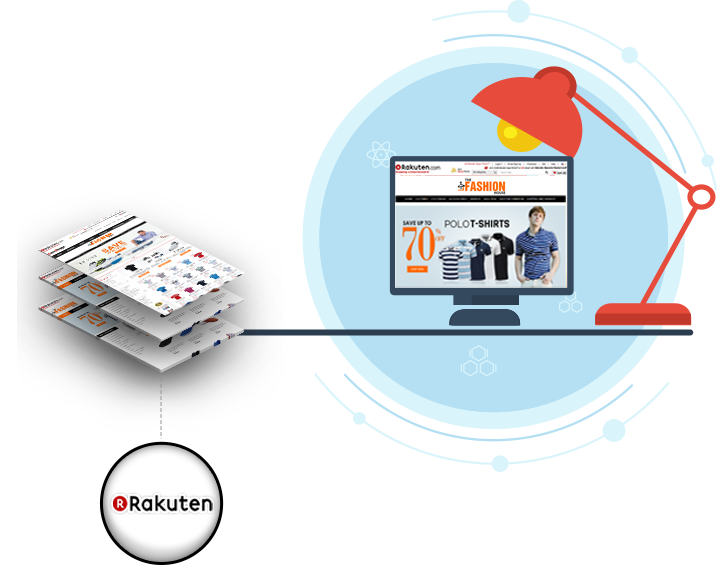 Rakuten's UK marketplace is centered on offering sellers a place to build an online store under their brand, with access to promotional options and loyalty points. The front page promotes individual stores and offers to help you capture customers before they even use the search bar! Rakuten offer a global loyalty points scheme across the site (Superpoints) to encourage repeat custom and impulse purchasing to help increase your sales. Pick the right time to change your Rakuten Store Plan to optimise profits over commission. 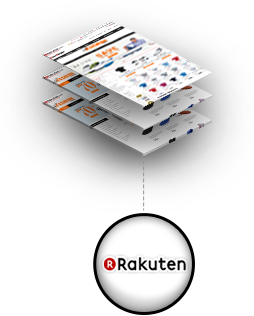 Use Rakuten's tools and opportunities to promote your store to customers on Social Media, Email and other channels. Ensure you use the same branding in your Rakuten store as the rest of your business – Build customer loyalty, tempting them to buy directly from you, and increase your profits!